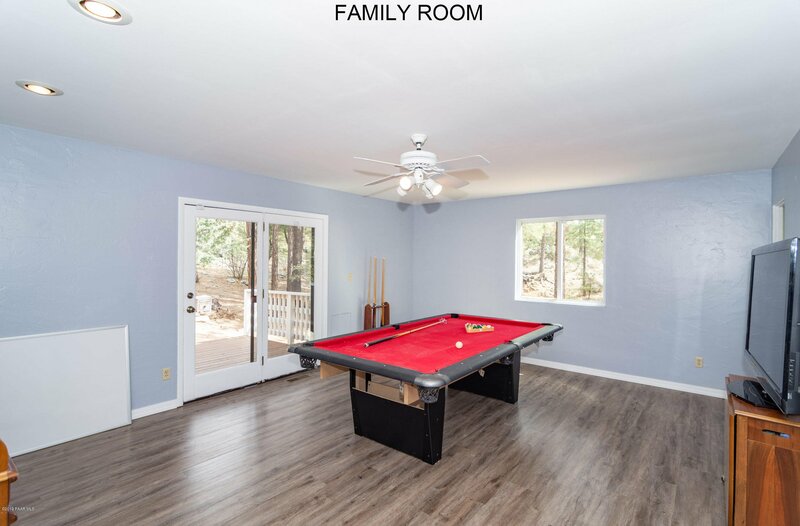 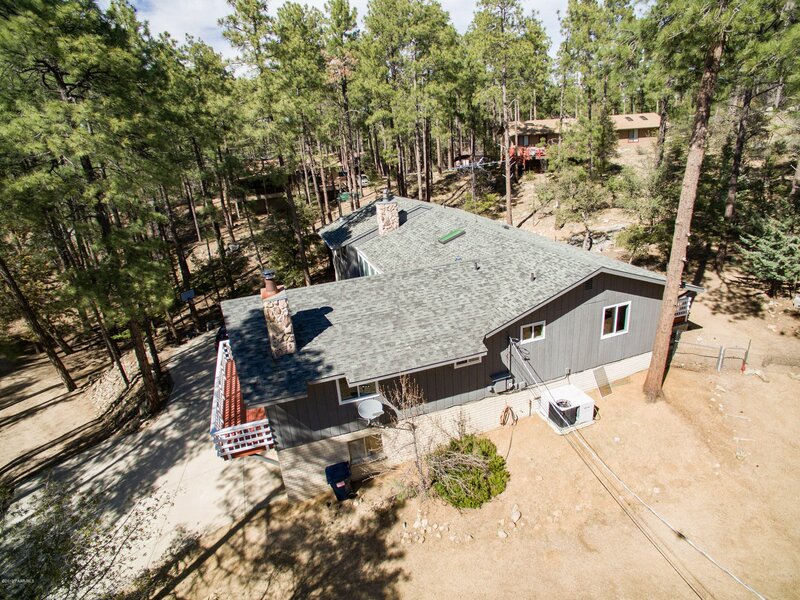 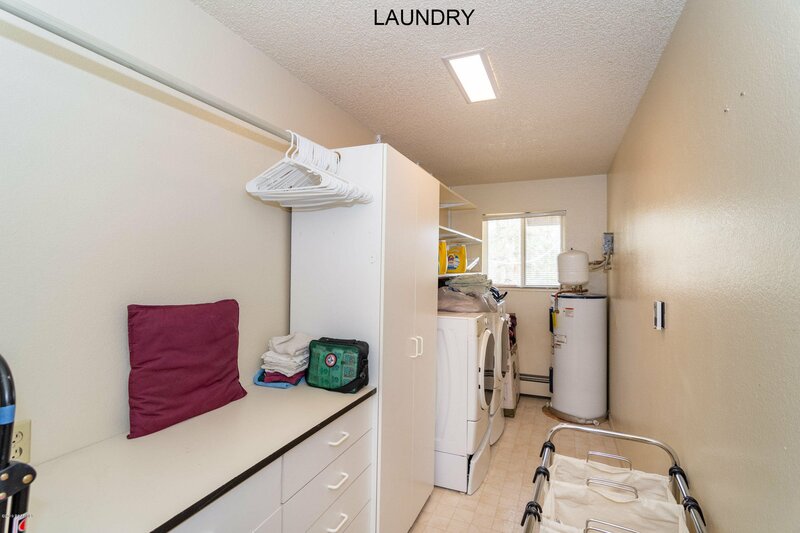 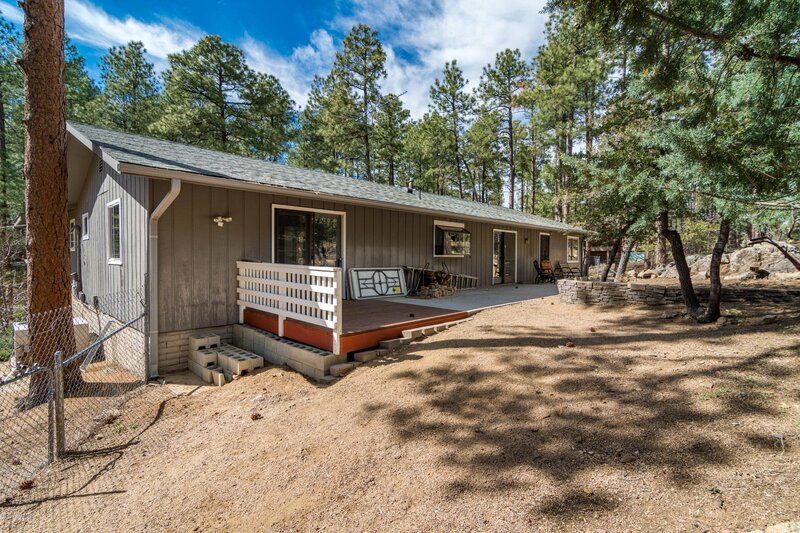 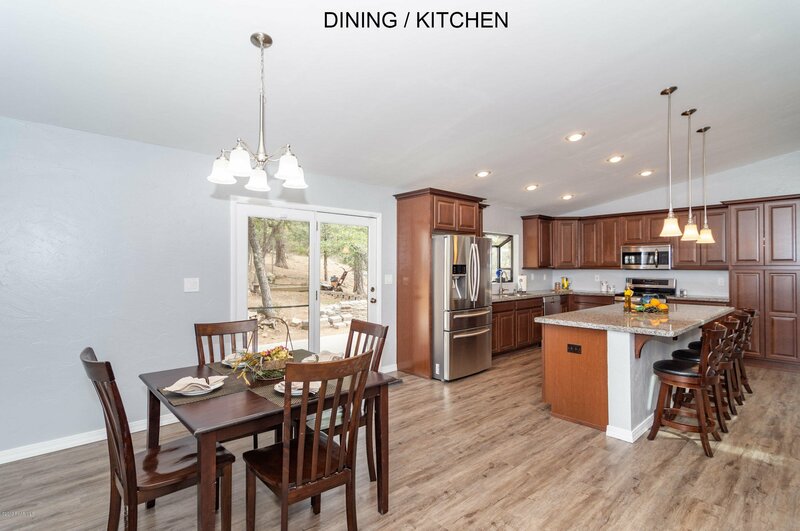 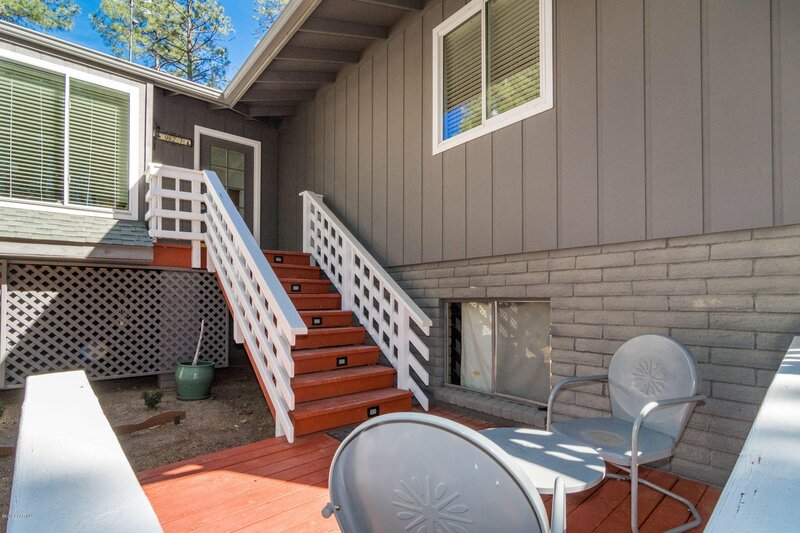 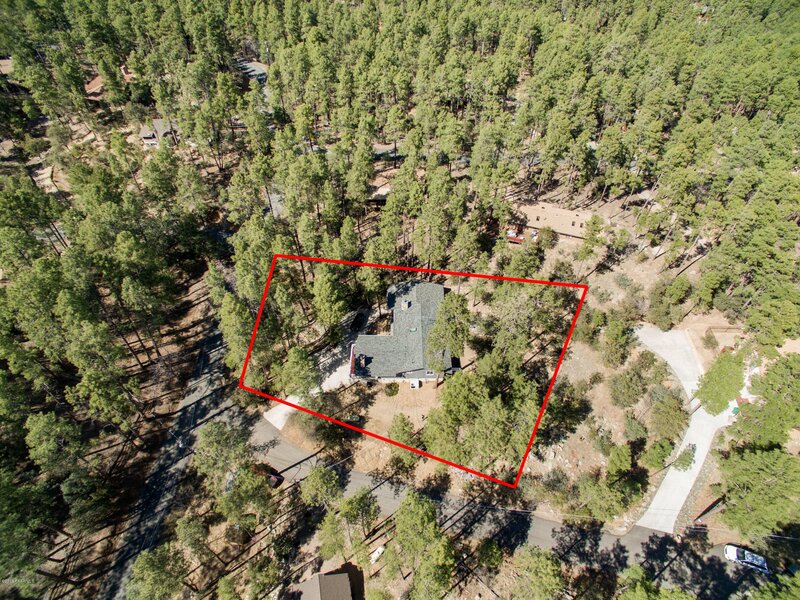 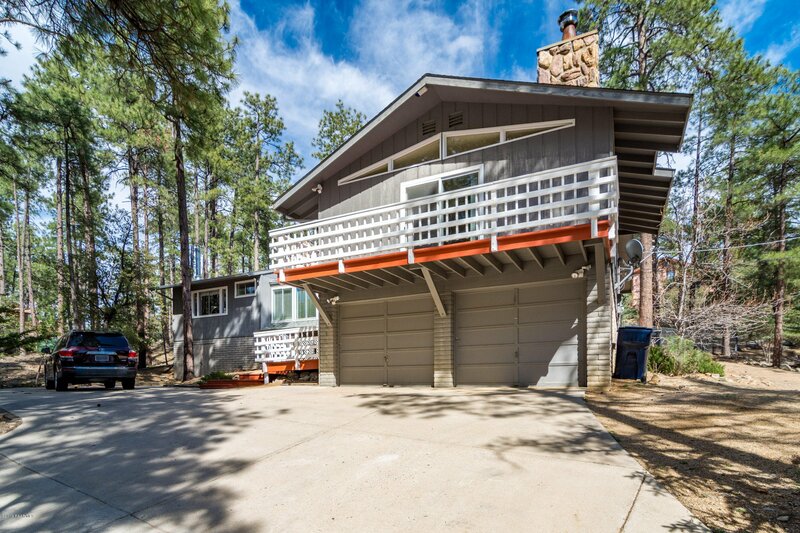 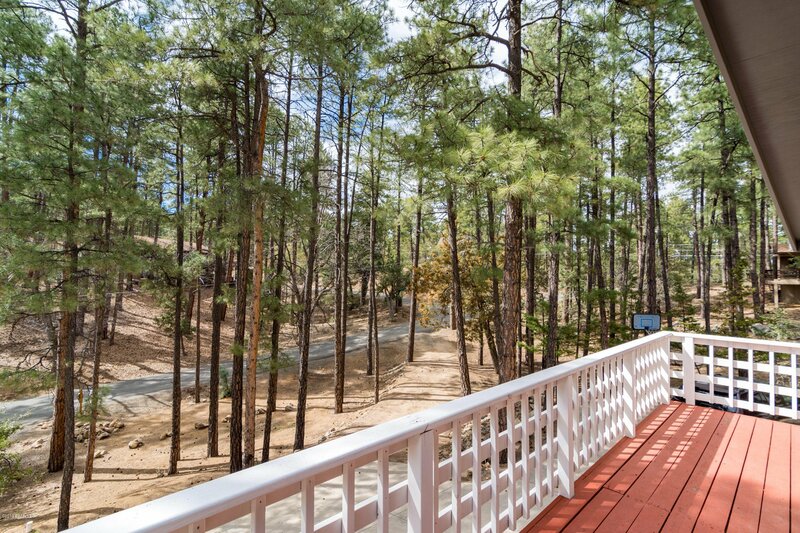 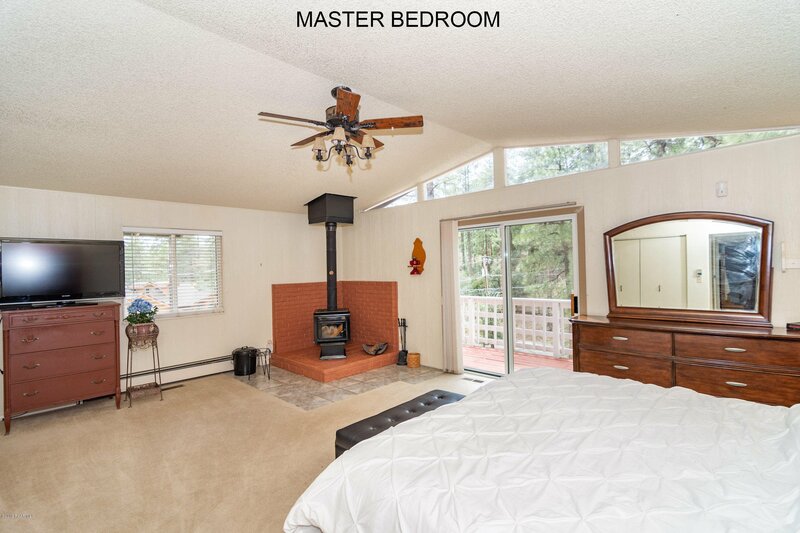 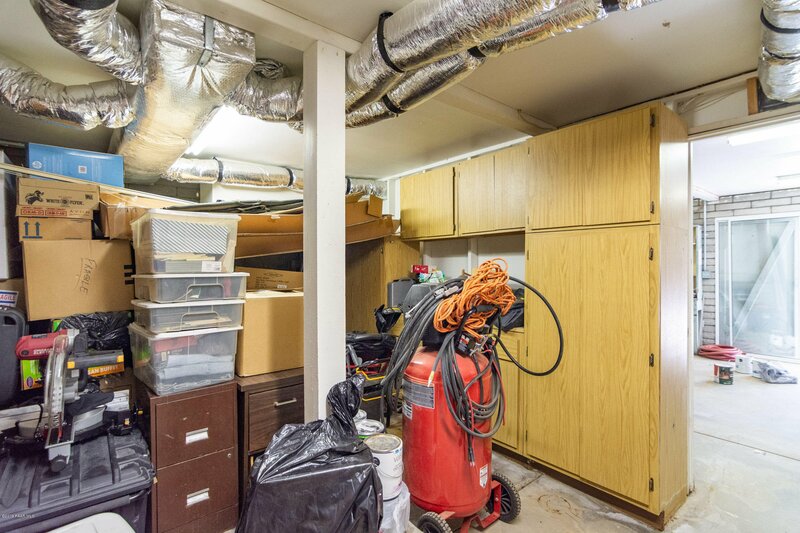 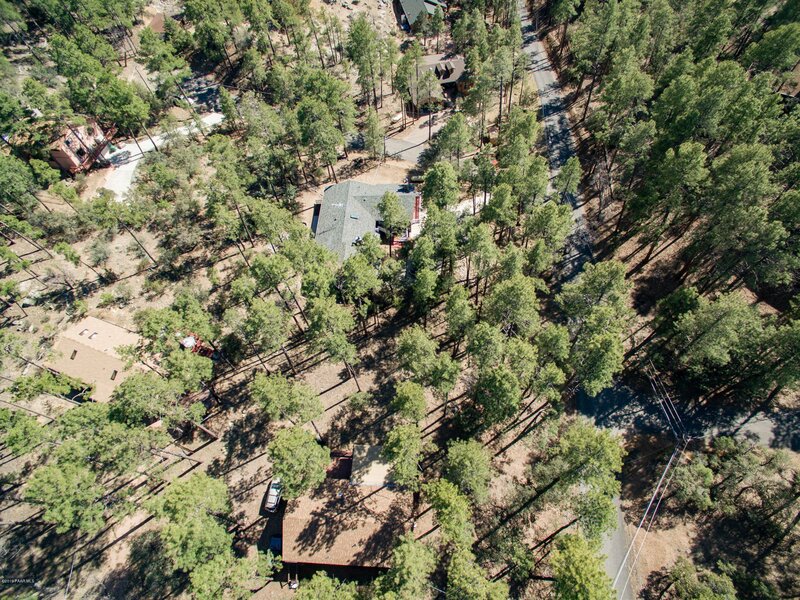 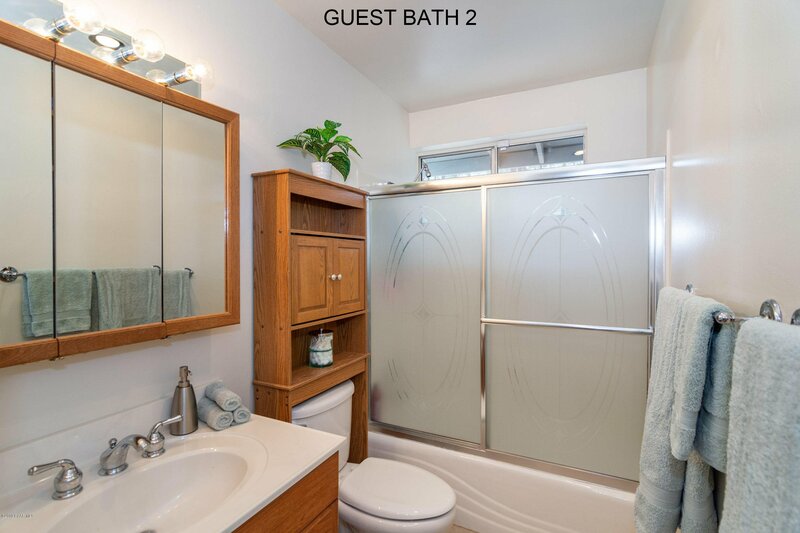 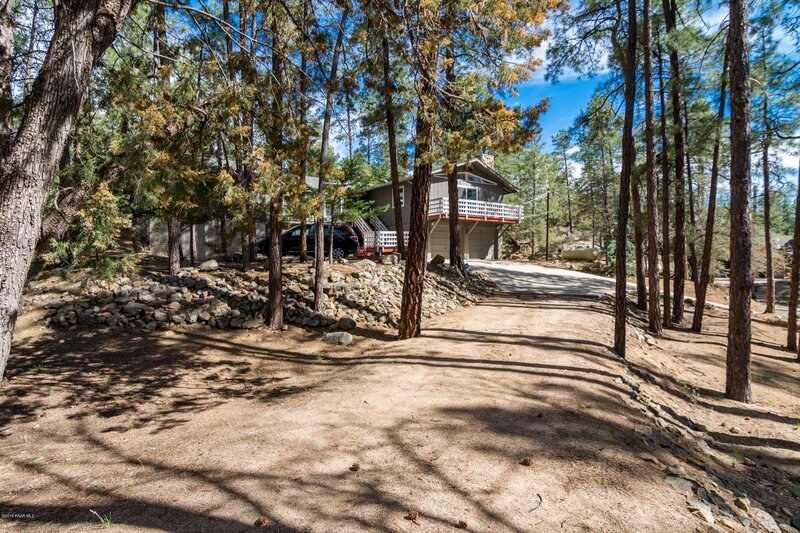 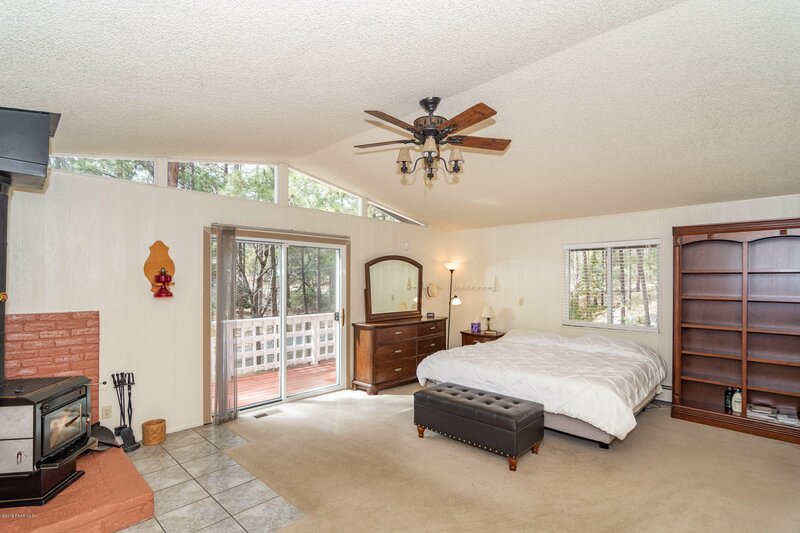 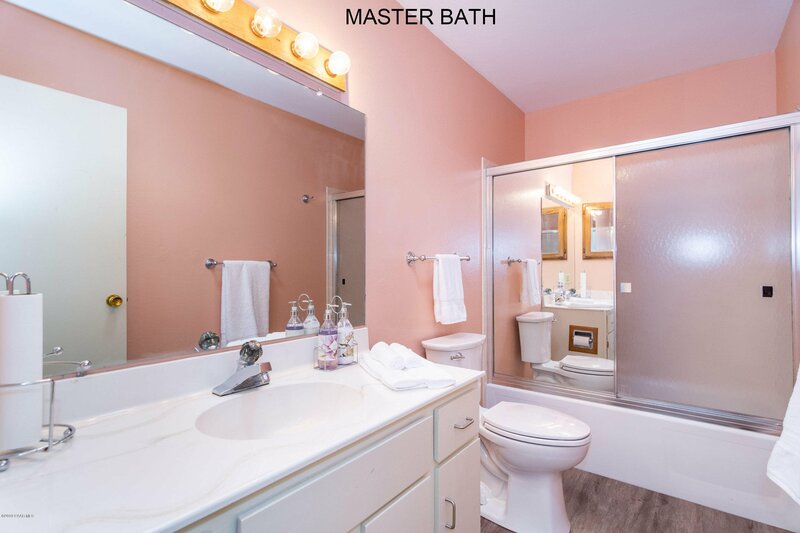 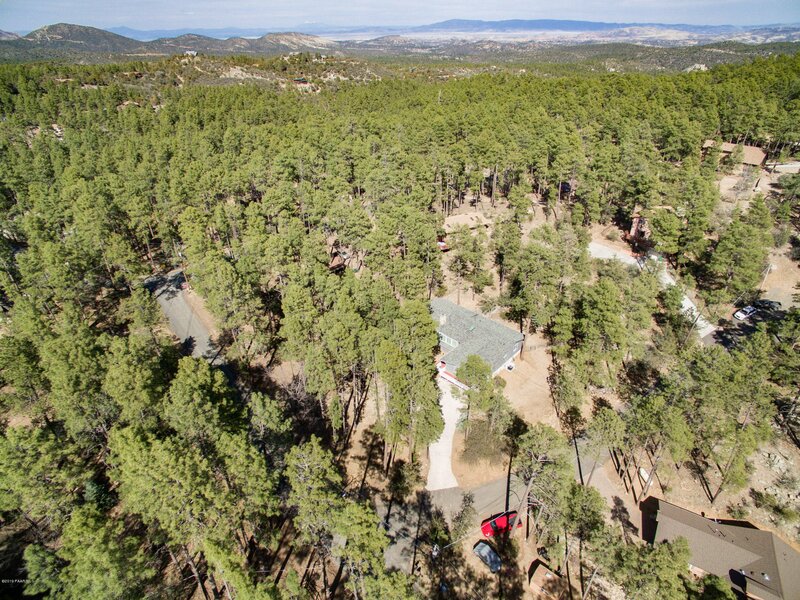 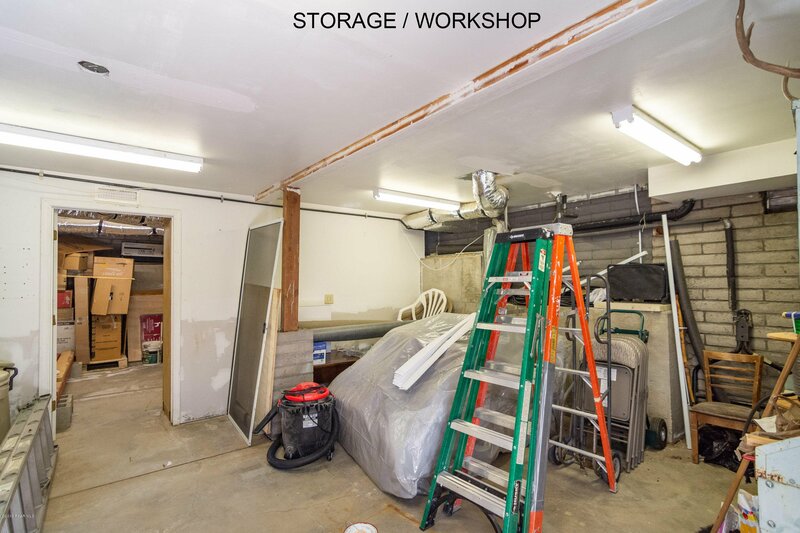 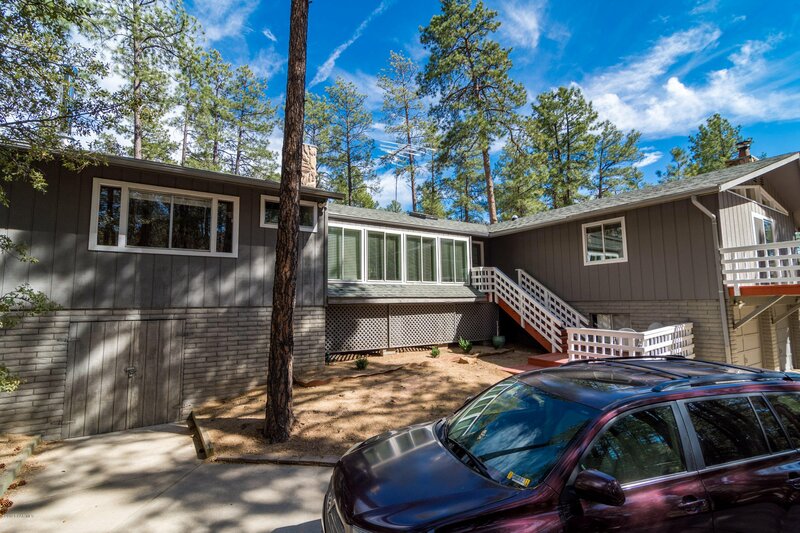 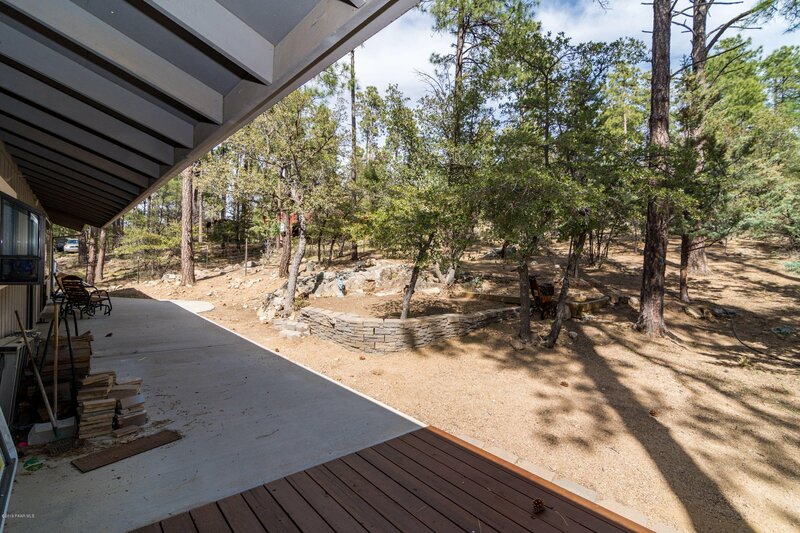 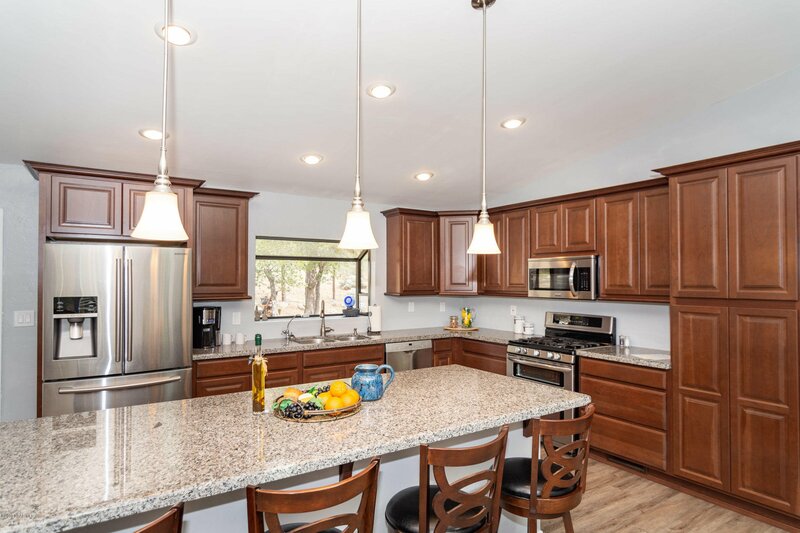 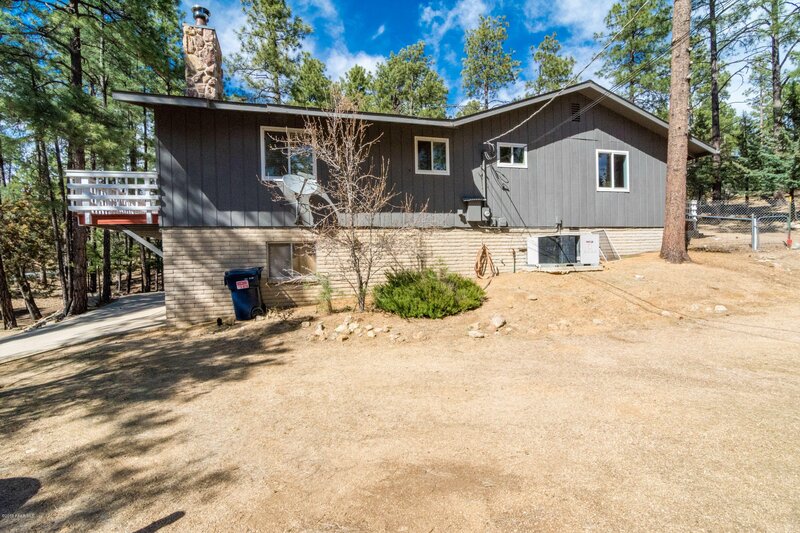 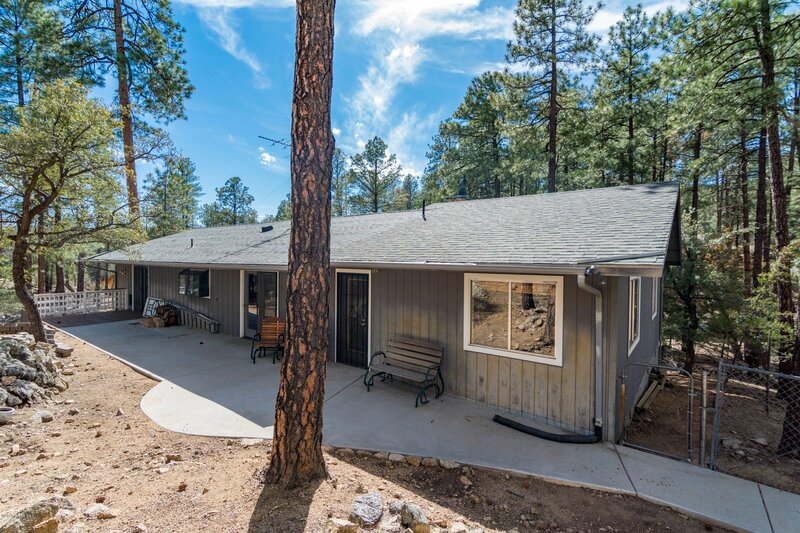 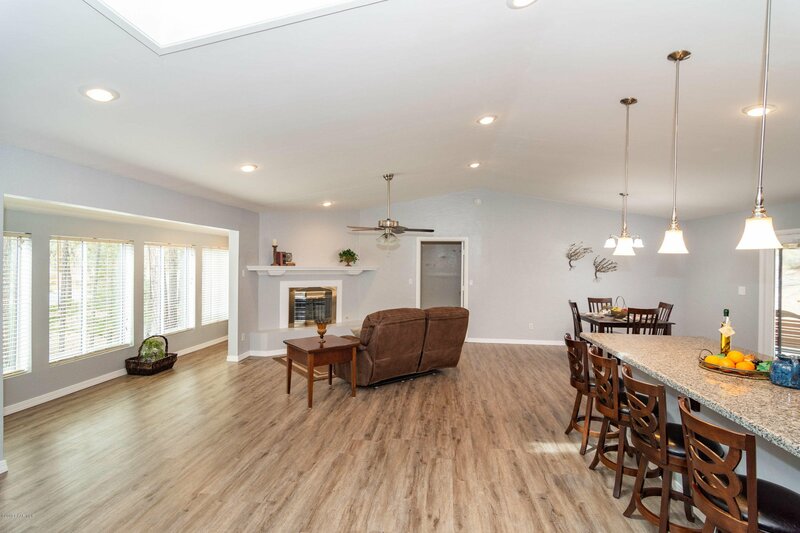 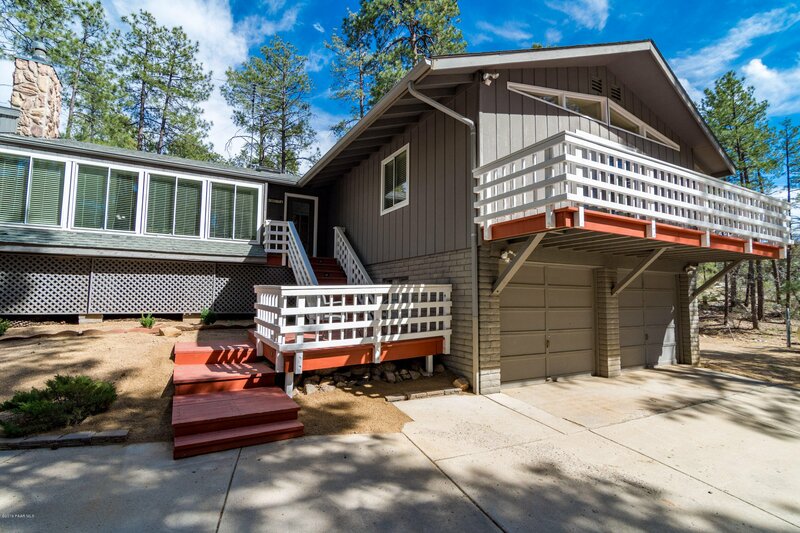 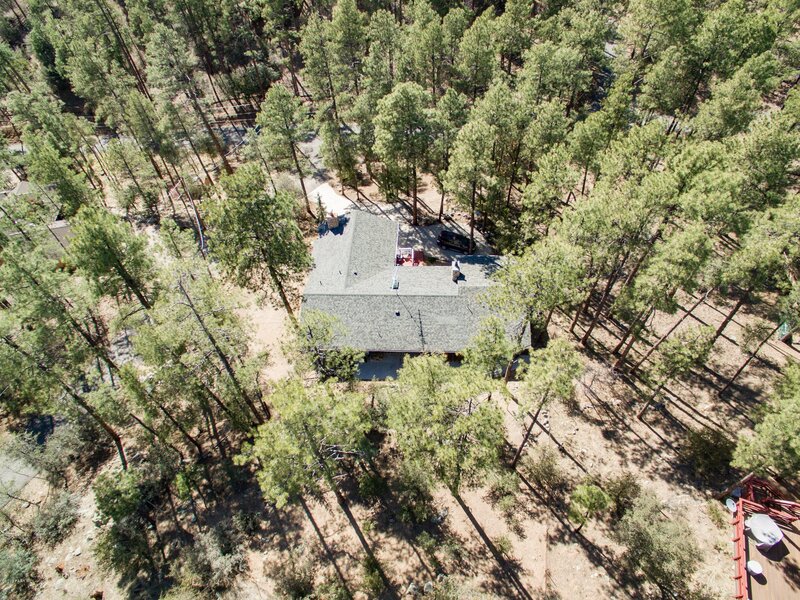 If you have been looking for a home tucked in the tall pines of Prescott and only 15 minutes to downtown, close to hiking, lakes, shopping, healthcare and completely upgraded, turn key home then look no further. 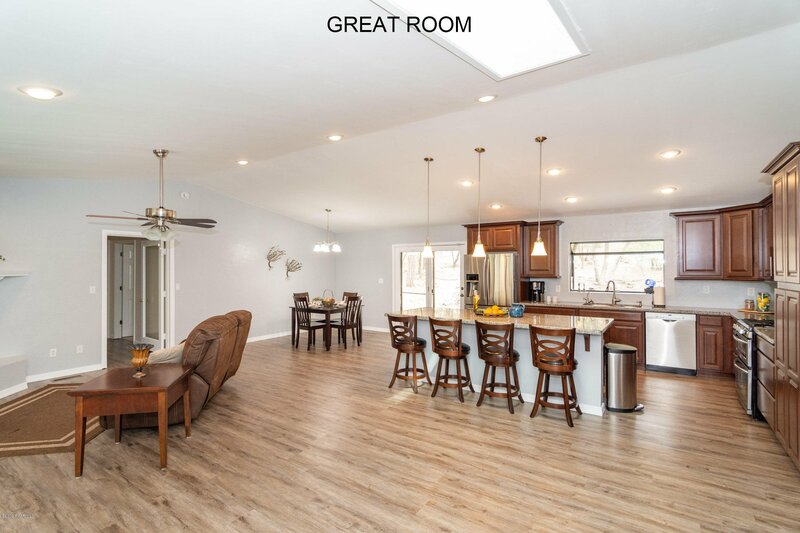 This 2500 sqft home offers a spacious living room with vinyl wood flooring, great natural light, fireplace, separate area for small office. 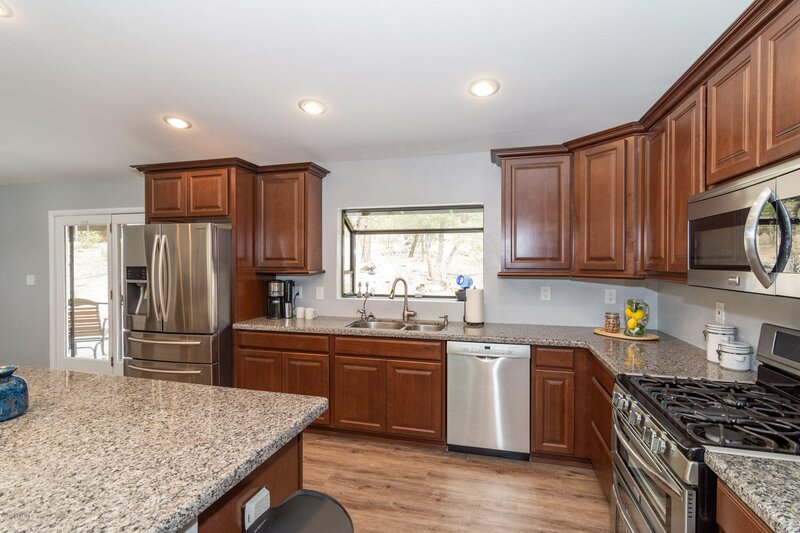 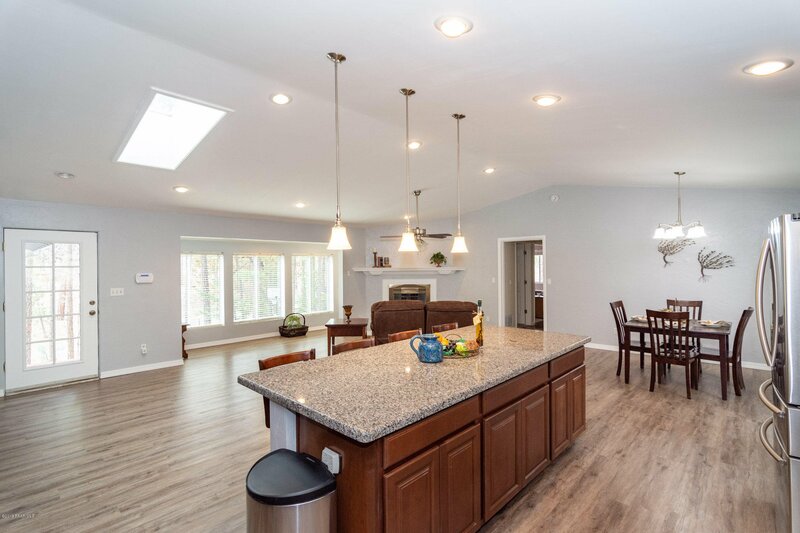 The kitchen is one that you would see on HGTV featuring vinyl wood flooring, granite countertops, stainless steel appliances, backyard viewing window and lots of cabinet space. 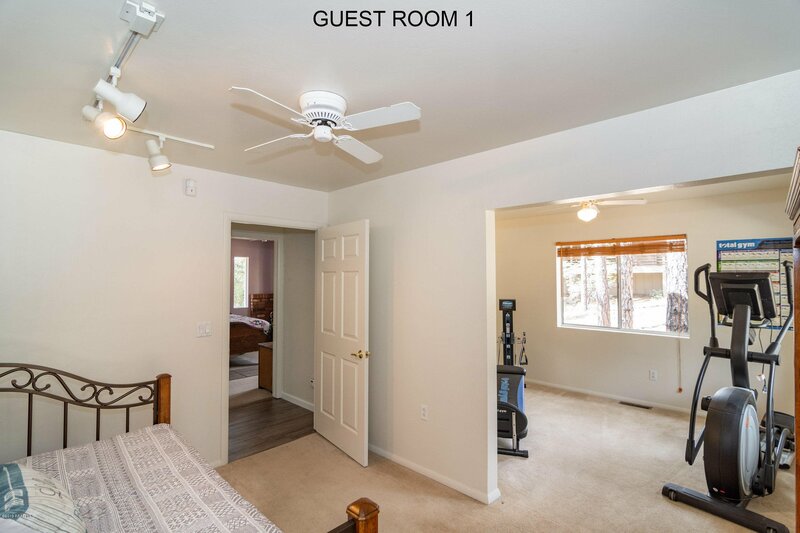 The three guest rooms are very spacious perfect for guest or family members. 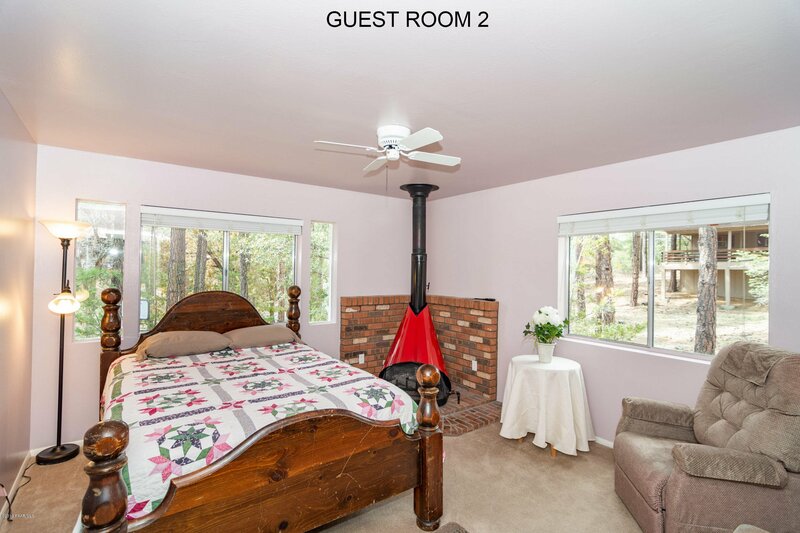 On the west side of the home the two guest rooms are separated by a door to the main house, perfect for guest or family members looking to stay awhile. 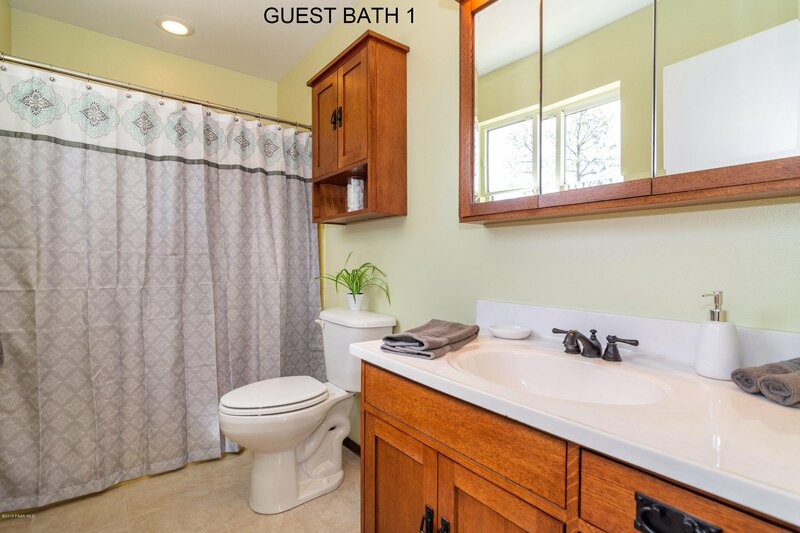 Listing courtesy of Better Homes And Gardens Real Estate Bloomtree Realty.